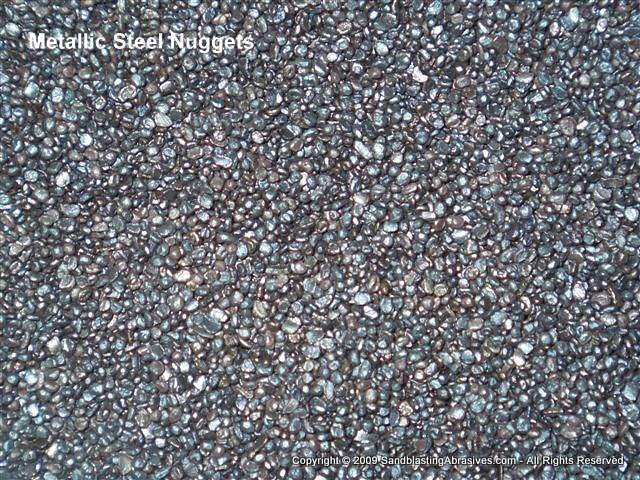 Introducing Peerless Steel Nuggets - a fast cleaning, low cost, durable blast media for all blast cleaning. Use it the way you would use virgin steel shot. General ballast and reclaimed steel shot and grits are also available. All metallic abrasives are sold by the net ton, or per 2,000lbs. Packaging normally consists of steel drums, although we can package into 50lb bags, palletized. Due to the heavy weight of this material, you cannot purchase this material online. A custom freight quotation is necessary. Please use our Quote Request form located on the right hand menu, to submit your inquiry.